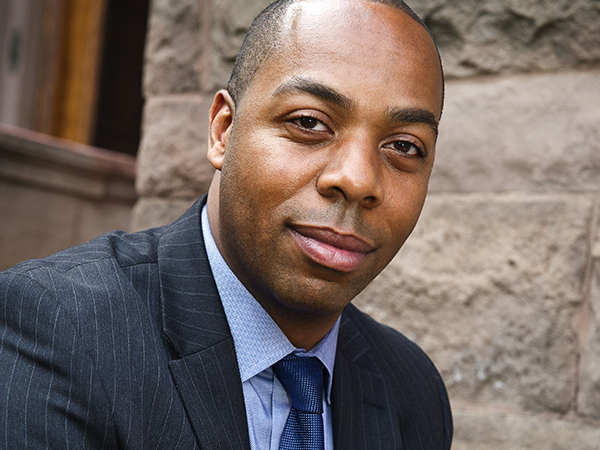 Investment adviser Levar Haffoney wants everyone to know the importance of financial planning. As a principal at Fayohne Advisors LLC., Haffoney provides investment advisory services to families, businesses and nonprofit organizations. He manages their investments and helps with retirement, insurance tax and estate planning. ?I love working with clients, especially families, in helping them to streamline and manage their personal financial situation. Financial services and investments are not areas that everyone are interested in, but they affect all of us. If I can make their lives easier by managing those aspects so they can focus on the things they really enjoy, I?ve done my job,? he explains. Haffoney holds a bachelor?s degree in economics from York College and a certificate in financial planning from Boston University. Licensed by the Financial Industry Regulatory Authority as an investment adviser representative (Series 65), and by New York State as a life, accident and health insurance broker, he has worked in the industry since 2001. Recently, he helped to organize a woman-owned construction firm. ?Small-business owners wear so many hats. I helped her to establish health and retirement plans and explained that those actions would help to retain and attract the best employees to help grow her business. I also set up a payroll system and put her in touch with a great CPA and a business attorney,? he recalls with pride. ?? A member of the National Association of Securities Professionals and the pro bono committee of the Financial Planning Association, Haffoney worked for large firms before realizing that he could do more for clients in a smaller shop. He notes, ?Now that I am independent and run a boutique firm, I have more flexibility. I can put clients? interests first rather than trying to generate a commission.?? For fun, ?travel is my number one thing!? he says.